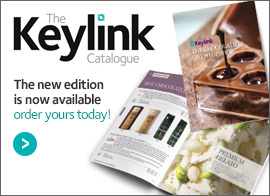 Throughout the year, the Keylink team take part in various charity events. We feel it is important to give back whenever we can and help causes we feel passionate about. 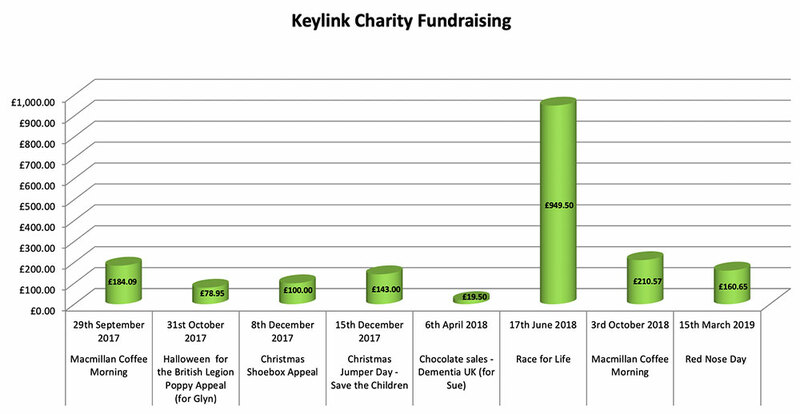 You can see our fundraising progress below, and we’ll keep adding to our fundraising totals each time we take on a new charitable challenge!